Provari has FINALLY gotten with the times and is going to release a box mod. Everyone knows I’m a big fan of the Provari (I own 6 of them). However the specs have yet to be officially released. Rumors are that this is going to be under 50 watts and Temp control. I fear if its under 50 watts it may be under powered for the current trends in the community. However, Provape has never been about trends – but safety for the everyday vaper and build quality. With the rise and fall of tube mods — Provari needed to make this move. We can only hope this mod can stay relevant in the coming months and not just be a well built iStick. 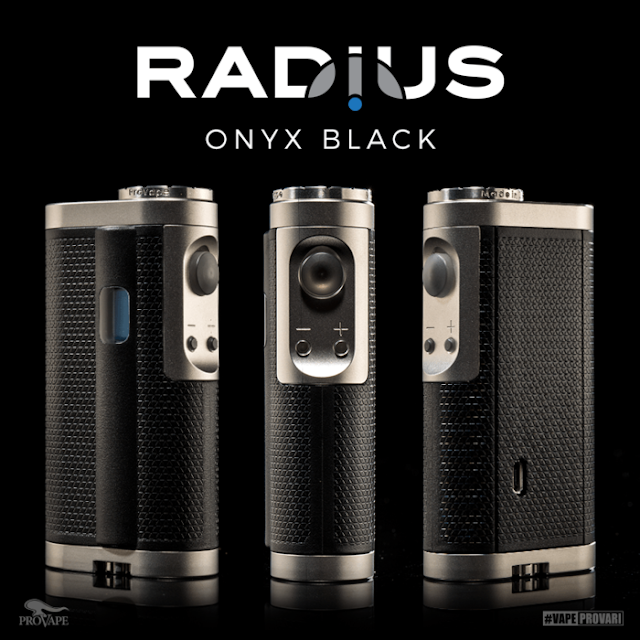 I will be buying one to put in my collection regardless of its specs. I do not understand why Provape and Evolv didn’t get together to make a powerhouse high end DNA200 box mod – that would be one hell of a tag team. But – that’s just one vapers opinion. This is one hell of a mod. I picked one up at the NJ vape expo. 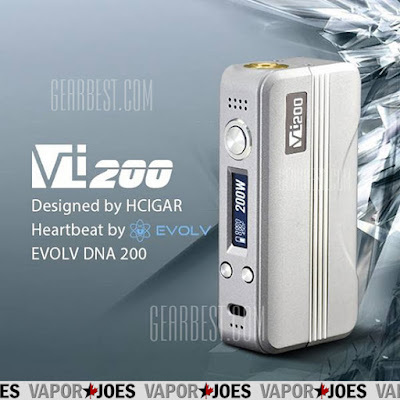 USA JUMPS ON: HCIGAR VT200 EVOLV DNA200 BOX – $119.70 + FS! Its official – The first American vendor that has jumped on the bandwagon and selling the Evolv DNA200 mod at a low price! For those that didn’t want to wait for China shipping can now buy this at the same price as China w/ free shipping! By vapor-Tuesday, October 6, 2015-Uncategorized-Comments Off on USA JUMPS ON: HCIGAR VT200 EVOLV DNA200 BOX – $119.70 + FS! Every Month or so I try to remind everyone about this deal. I think you can get a free bottle every month or so. 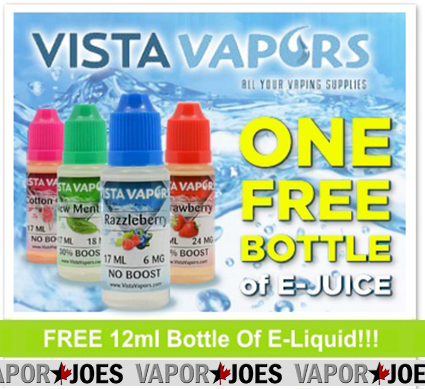 Vista Vapers is giving away a ton of free juice! They have been around a long while and I have pushed many deals from them. They are looking to spread their brand even further by giving away a 12ml bottle of juice to anyone that wants one. All you do pay a simple $1.99 shipping charge. If you haven’t tried Vista Vapors – now would be a great time! Here is a great deal on 50 pieces of 100% organic Japanese cotton. You will get 10 packs of 5 squares. Each square has 4 thin layers of cotton. These ship free from the USA! *No bleach, no pesticides, just pure nature’s cotton. *This product is 100% Grown in Japan Organic Un Bleached without using any chemical fertilizers. *There are 4 thin layers in one sheet which makes its great for absorbing. *1 Pad will last you well over 1 week. 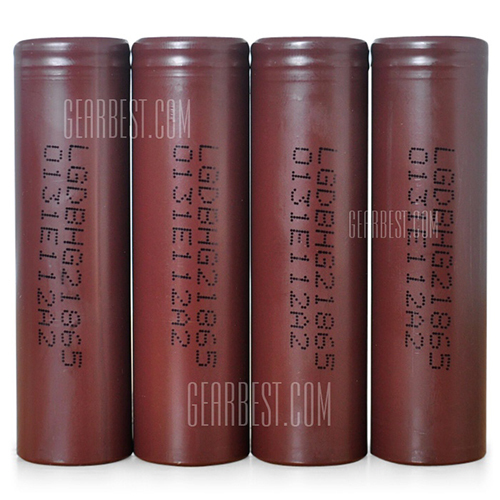 Here is a great deal on the LG HG2 series 18650’s. These are the upgrade to the red HE2 series. The upgrade is about an extra 800mAh but the amp level stays the same. For $15.99 you get a 4 pack which is a hell of a deal! TANK THE MARKET: HCIGAR VT200 EVOLV DNA200 BOX – $119.00 + FS! 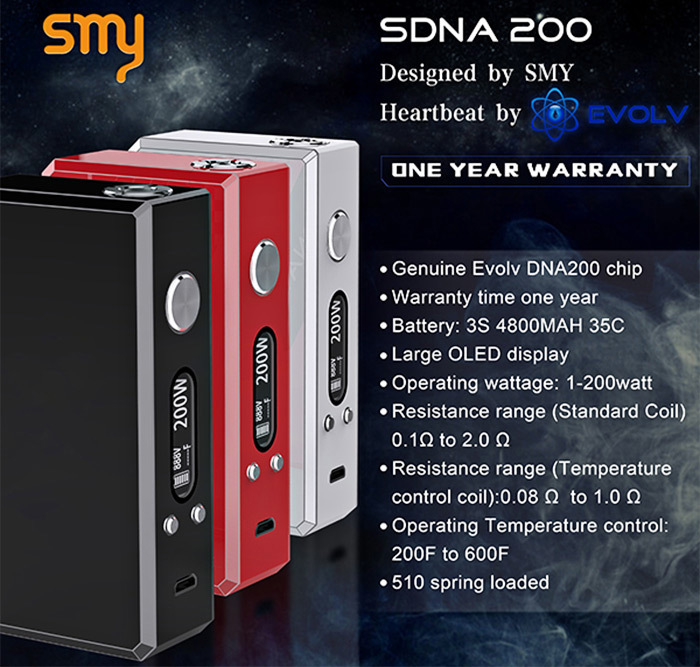 Yet another indication that China plans to tank the Evolv DNA200 market. 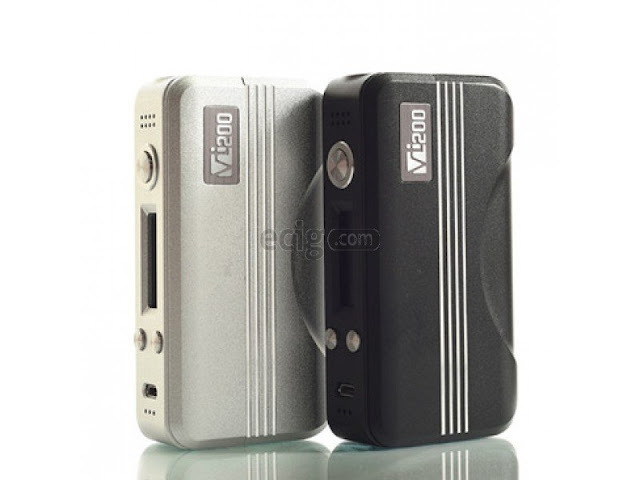 Lets face it, you can put an Evolv DNA200 in a shoe-box and its going to work pretty much the same as a $400.00 mod. 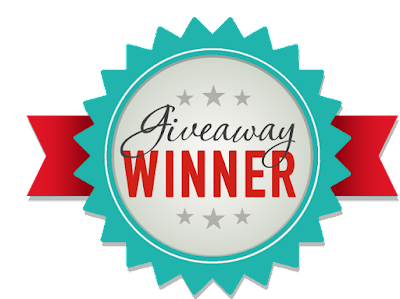 By vapor-Sunday, October 4, 2015-Uncategorized-Comments Off on TANK THE MARKET: HCIGAR VT200 EVOLV DNA200 BOX – $119.00 + FS! I’m not sure how much longer its going to last – but its worth getting in on at just $27.55 – shipped from the USA. 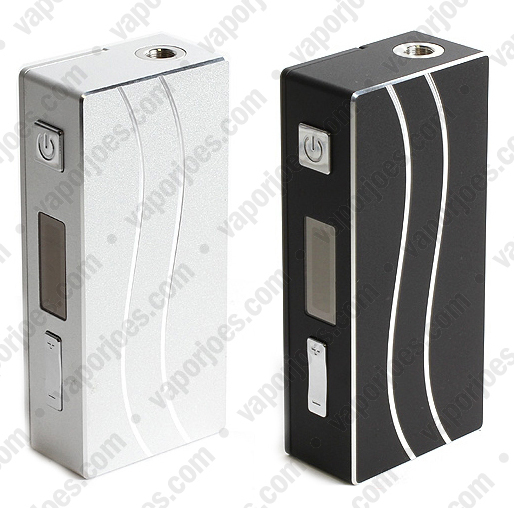 Its the baby brother to the very popular Sigelei 100 watt box mod. 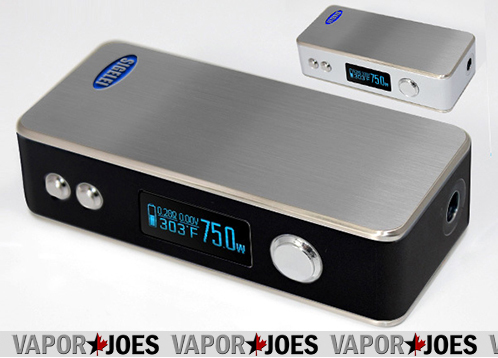 Small, strong and solid, the new Sigelei 50w v2 is a single 18650 box mod that offers big power without sacrificing ease-of-use or go-anywhere functionality. Small enough for a pocket but strong enough to fire down to .2 ohms @ 50 watts, the v2 is ready for any subohm tank or 22mm rda with a .2ohm or higher coil build. The Sigelei’s Yihi SX330 chip allows for wattage adjustments between 7 and 50 watts in .1 watt increments, and fires between 1.2 and 8.5 volts depending on wattage setting and atomizer resistance. The sealed battery compartment has no exposed wiring, and solid copper +- battery contacts and a spring loaded copper 510 center pin make the fit and finish on the 50w v2 better than ever. The battery door swings open and shut on a screw pivot and locks into place with a pair of strong magnets along the bottom of the unit, so switching out your 18650 battery is a snap. A micro USB pass though charging plug means that leaving the battery in is a snap, too. And staying in the user friendliness category, Sigelei fans have spoken and Sigelei is now shipping the 50w v2 with the famous Sigelei neoprene sleeve included! 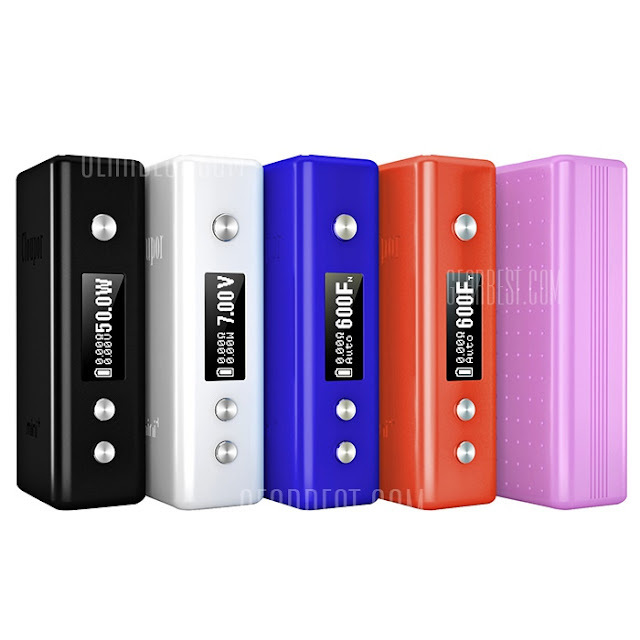 The sleeve insulates the all-aluminum 50w v2 and protects it from dings and scratches, but its greatest benefit is its grippiness; the sleeve makes the 50w v2 feel rock solid in-hand, and ensures that the mod will always stay put when set down. With a host of high end features and the trusted Sigelei name, the 50w v2 is the single 18650 mod you’ve been looking for – get one today. USA BLOWOUT: THE SIGELEI ELITE SUBTANK – $12.99 + FS! This vendor has dropped the Sigelei subtank to just $12.99. This is for the full kit! These have FREE shipping from the USA! I don’t know how long this is going to last! 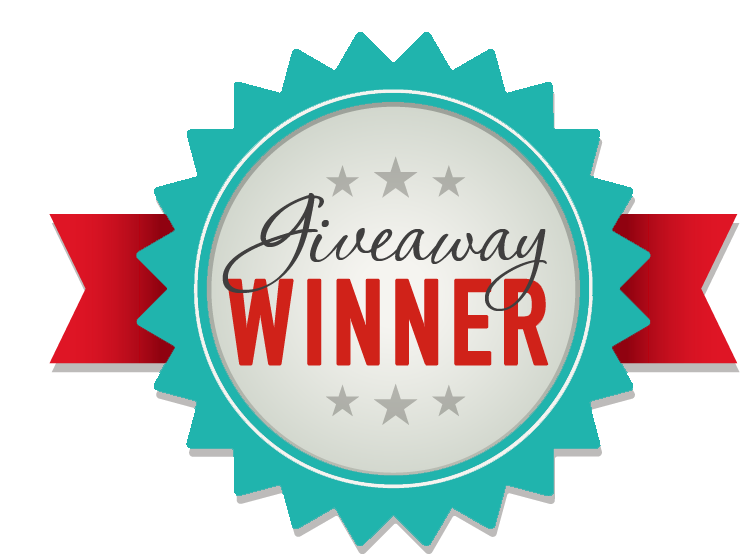 By vapor-Saturday, October 3, 2015-Uncategorized-Comments Off on USA BLOWOUT: THE SIGELEI ELITE SUBTANK – $12.99 + FS! 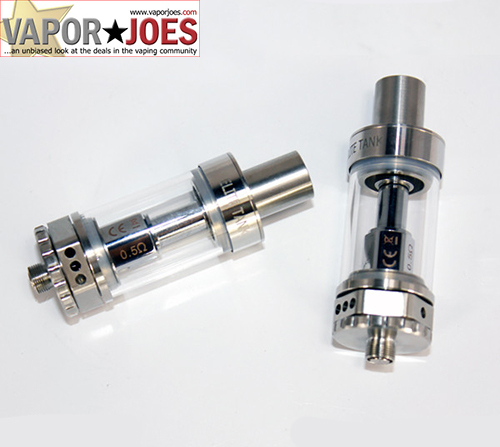 I have done a few great deals on the Uwell Crown Tank so here is a great deal on the replacement heads. These are about the cheapest price I have seen out of the USA! 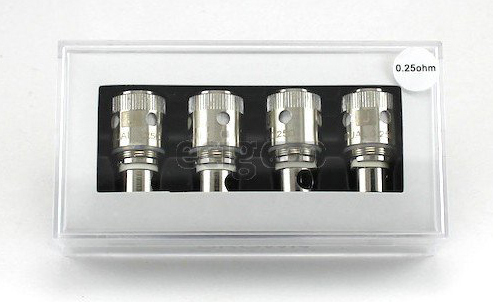 Replacement sub-ohm coils specifically designed for the Uwell Crown Sub-Ohm TC Tank. Prebuilt with 100% Japanese Organic cotton and advanced dual atomizer that features a large airflow design and stainless steel heating wire. 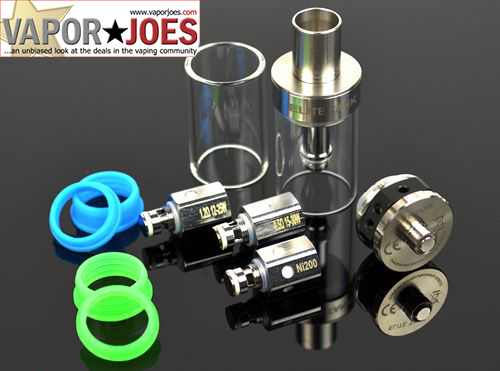 These coils provide high vapor capability for cloud chasers and prevents low dry hits. This is the clone of the new quad coil monster from Smoktech. Works much like a normal subtank but takes triple and quad coil heads for a monster like vape experience!